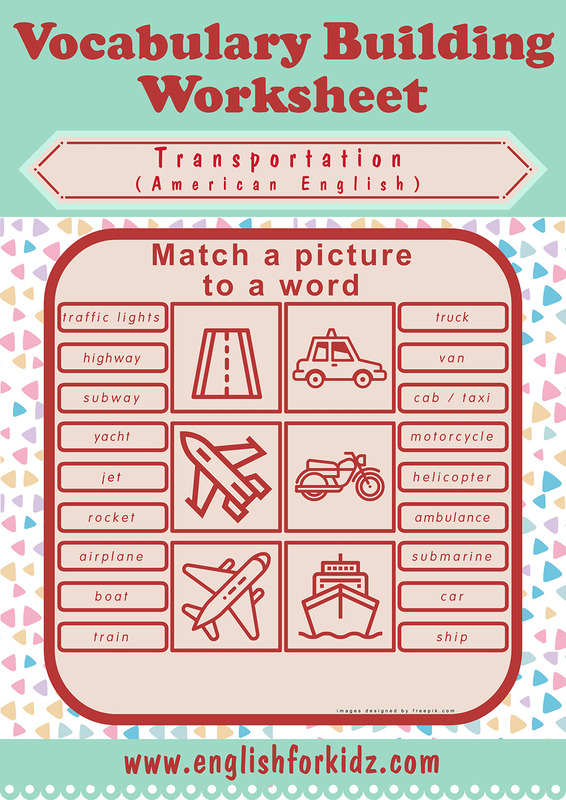 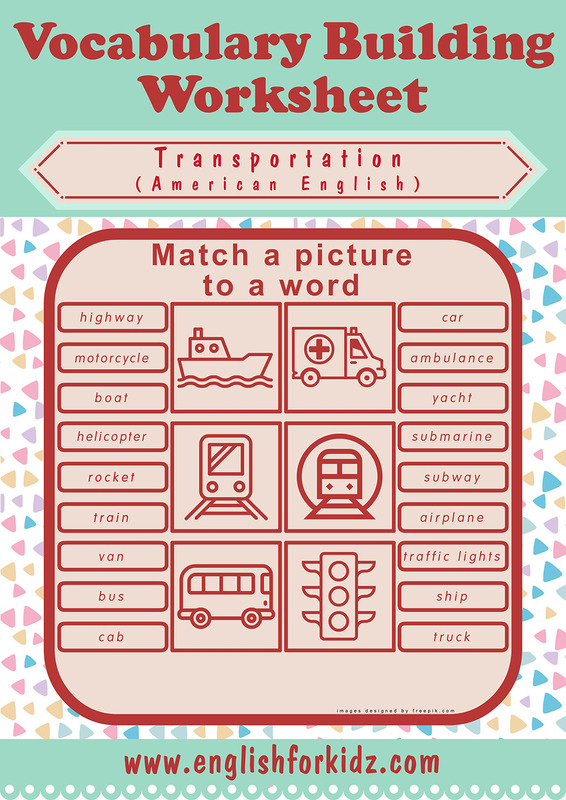 Let me share another type of picture and word matching worksheets that I designed to help ESL students learn the transportation vocabulary. I have already published some word-to-picture matching worksheets. 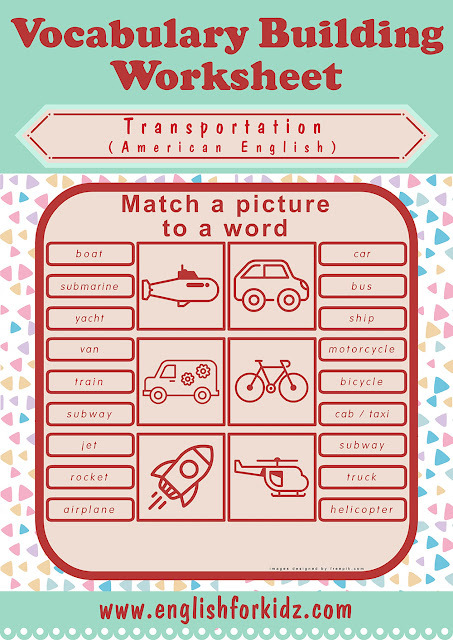 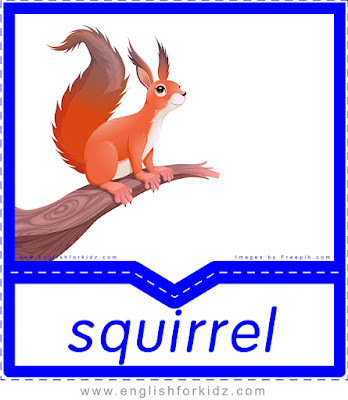 Now you can find picture-to-word matching printables below. 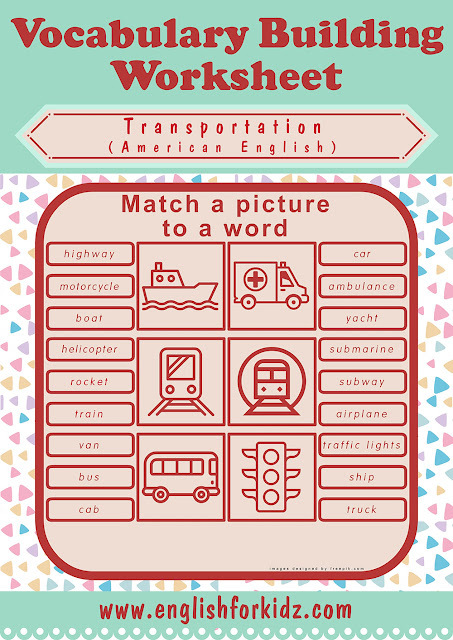 Those printable flashcards make part of my ESL transportation kit. You can download all teaching materials from my blog and use them for your English classes for free. 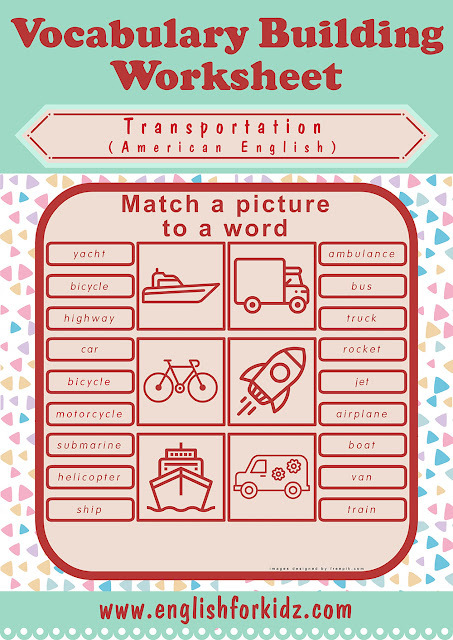 You are also welcome to purchase the premium version of the transportation kit that includes both American English and British English editions of worksheets as well as colorful transportation flashcards and games (dominoes and bingo).